Featuring three elegantly angled shleves, the Sean Dix Bentwood Single Shelf - Tall is the ideal piece to display all of your collectibles, sculptures and pictures. Constructed of sturdy plywood with a solid hardwood frame, this shelving unit is built for strength and durability. 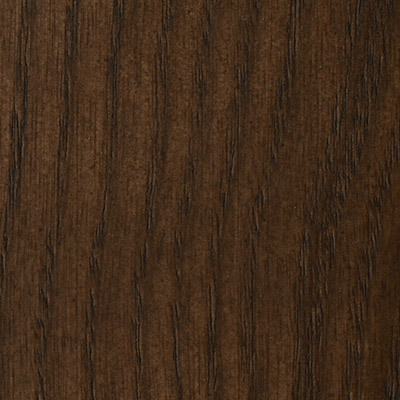 Available in your choice of wood and finish that can compliment any decor. Impressive design, the shelf space is ample but i probably should have ordered more than one as it didn't fit everything i needed in my kitchen - thinking of ordering the smaller version of this or another one this size, thank you! Using this as an open pantry in my kitchen for extra space for dry goods and what not, its been sturdy and spacious plus it looks great too! Speedy delivery, Easy assembly. Very pleased in the durability and the overall eye-grabbing pop to my living-room as a bookshelf. The Walnut Finish is going to be a medium/dark walnut color. 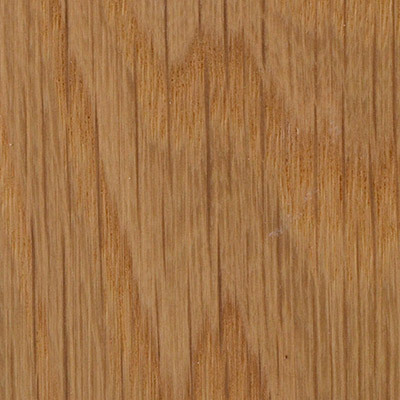 The term "natural" refers to the fact that this wood shows it's natural color tone, and does not have a stain over it. 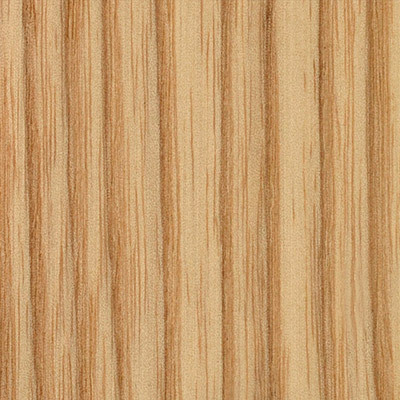 If you would like to see a wood sample in person, you may email us at [email protected] and we will send a wood sample to you in the mail right away. what is the distance between each shelf? The distance between each shelf is 9.8".